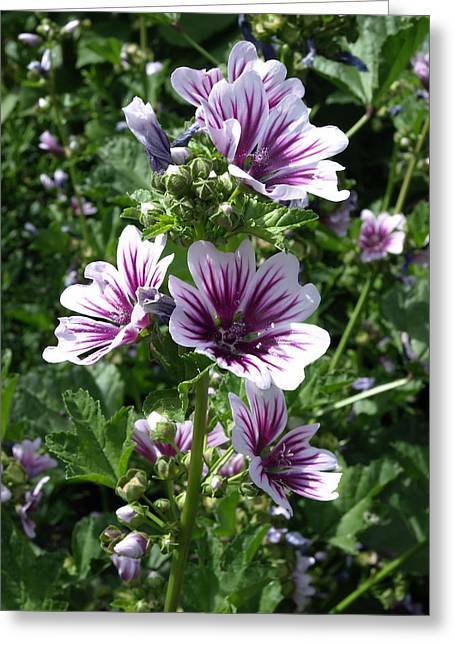 Hollyhock is a photograph by Robert Gebbie which was uploaded on October 7th, 2010. 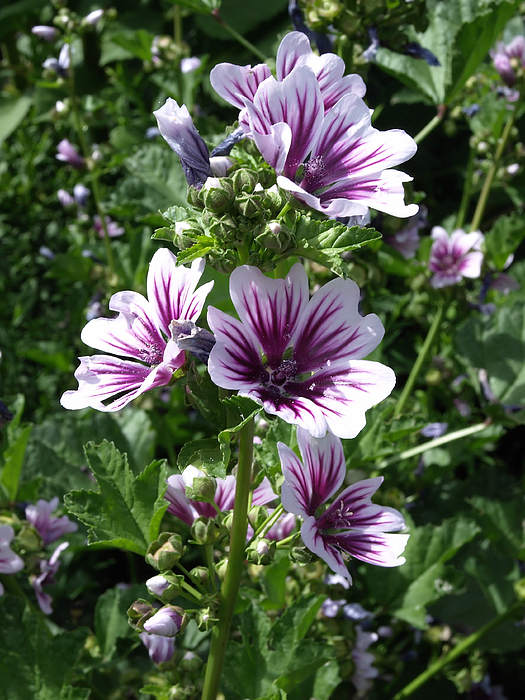 A beautiful purple and lavender hollyhock growing in a garden. Hi Robert ... been a while since I've visited your page and wanted to tell you, your flower photos are gorgeous!! Very well done!! !